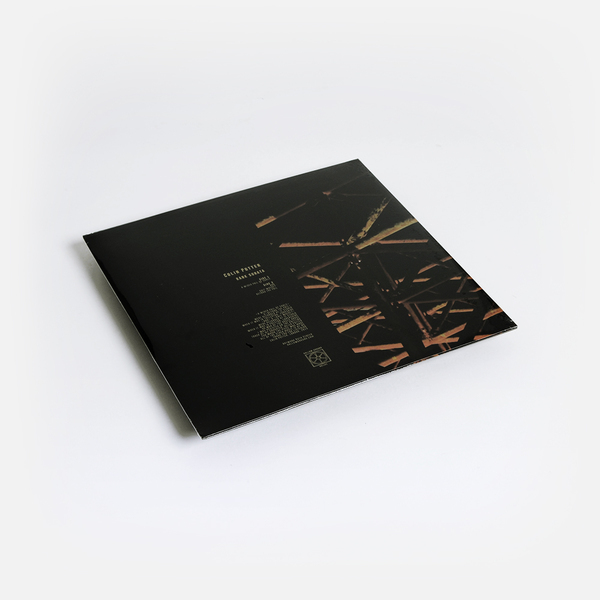 Hallow Ground's curious vinyl series takes in an engrossing session by Colin Potter - ov NWW, Organum and Current 93 notoriety - after editions from Andrew Liles, Norman Westberg, and Danny Hyde's Aural Rage. 'Rank Sonata' is most notable for the first physical appearance of 'A Wider Pail of Shale' - which sprawls to nearly 20 minutes of wistful drones and 5/4 drug chug on the A-side and tails off on the 2nd - and is also remarkable for the extra two cuts of elliptical loops, calving noise and gamelan-aping percussion on the B-side. 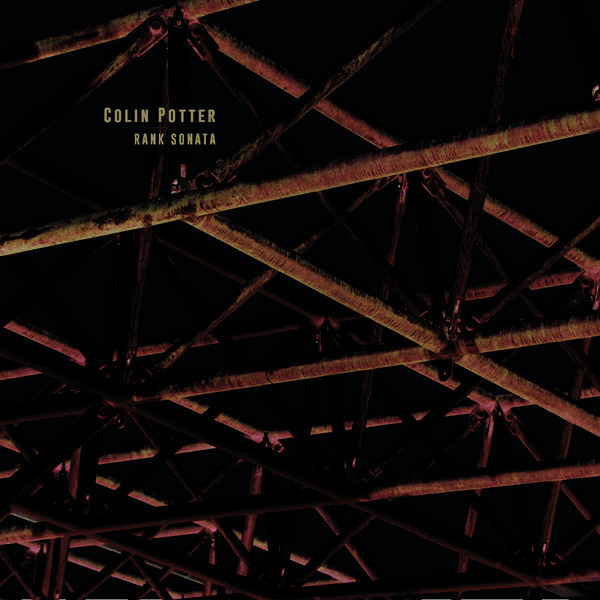 The long cut portrays Potter in control of sweetly keening synth harmonics and shuffling chug, hypnotic and gently insistent in effect - perfect for your next pastoral rave. The B-side is great, too, with the recursive gamelan tones of 'And' strongly recalling the work of The Threshold HouseBoys Choir, and the ripping electro-acoustic ecosystem of 'Knit Where' operating somewhere between Bellows and FiS. Limited 180g Clear Vinyl Repress.